Medical Alley means healthcare leadership.  Membership in the Medical Alley Association provides a unique connection to the community of leaders that are powering the evolution of healthcare. As a member organization, you gain access to global health technology and care leadership, exclusive content and insights, public policy expertise and opportunities to meet and collaborate. FOR EVERYONE. Medical Alley corporate membership entitles every employee, around the world, to access our content and services! The Association is the central nervous system of the most diverse and influential healthcare community in the world. Want to connect with key opinion leaders or investors? We can help. Want to meet the entrepreneur who's changing the game? We can help. Networking? Yes. Industry Intelligence? Yes. Access to influencers and public officials? Yes! All employees of your company are members with full access. The latest insights on key industry trends, actionable intelligence, and timely data are always available to members first. Members receive exclusive access to thought leadership gatherings. Post jobs for FREE on our highly trafficked Job Board to build your team with the best of the best! Find your next deal through your company's membership in Medical Alley Association. Connect with leaders from all sectors of healthcare. We monitor and manage the issues impacting your company and make sure Medical Alley's agenda is well represented. Reach decision makers through our sponsorship, advertising and content creation opportunities. Membership saves member firms an average of $30,000 on their operating costs every year. Access to Medical Alley Association's relationship with trade groups around the world. Send us your shopping list and we'll help you find professional services, product development firms, CROs, recruiters, and other solutions. Expanding or relocating? We can help.